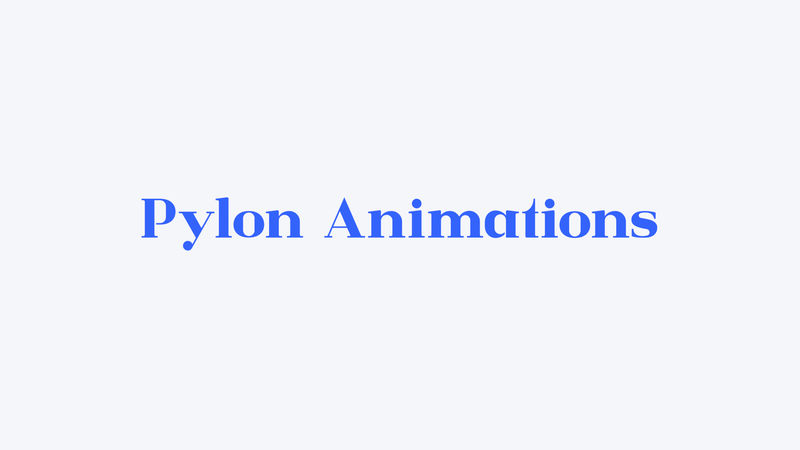 Every month we host a new Pylon Animation Contest. Each month has a new theme where animators from all around the globe can compete and show off their animation skills! Every animation medium is encouraged. Try out that new animation style you have always wanted to try. Maybe you'll win! View our animations, commercials, and other work! We love telling stories visually, whether that be in one of our YouTube videos or commercial work. Take a look around! Every month we create a limited edition t-shirt to go with the animation contest. Check out some of our products. We are always working to create something new!